Homepage » Woof Woof » Adopt Me! Cute & Cuddly Chester Is Ready For A Family! Look at that face! Adorable Chester is looking for his forever family. This precious pooch is sweet and shy and loves to cuddle. Once he warms up to you, Chester is totally willing to give all of his love and kisses away! Because of his shyness, this little guy will do best in a family with children over the age of 12. Ready to give Chester the loving he deserves? You can find him at the Humane Society for Southwest Washington. For more information about Chester click here.. The post Adopt Me! 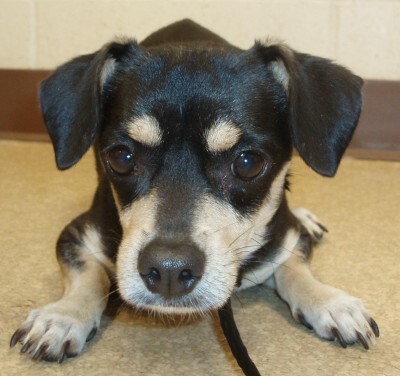 Cute & Cuddly Chester Is Ready For A Family! appeared first on Animal Fair | Wendy Diamond | Pet lifestyle Expert | Animal Rescue Advocate/ Celebrity Pets.